The regional training has been on-going since its inception in 1995. To date more than 600 women and men from around the region and Fiji have undergone the training. 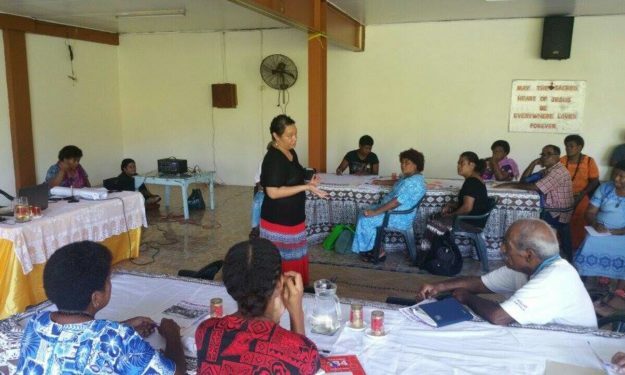 The Fiji Women’s Crisis Centre as Secretariat of the Pacific Women’s Network on Violence Against Women, conducts the training twice a year. There are 13 Pacific member countries with twenty four organisations addressing the issue of violence against women and children in their diverse communities.